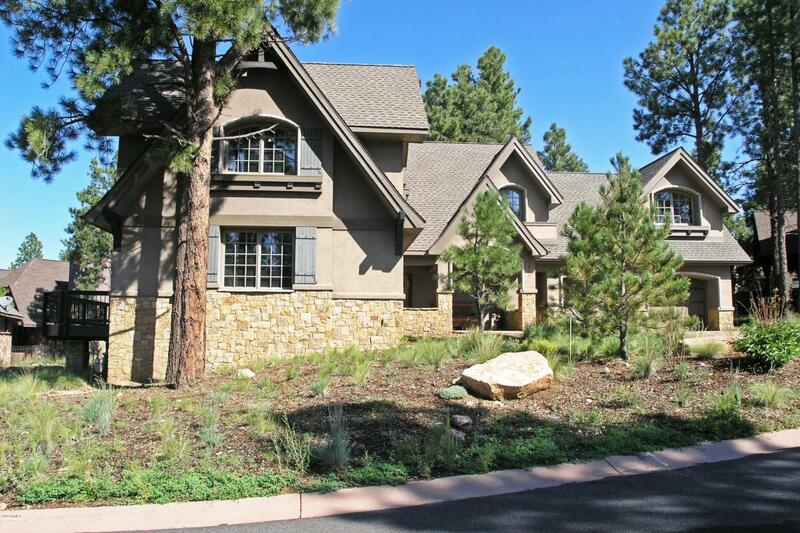 The perfect retreat from the heat of Phoenix or year round permanent residence in Flagstaff. Pine Canyon offers every amenity you could want. 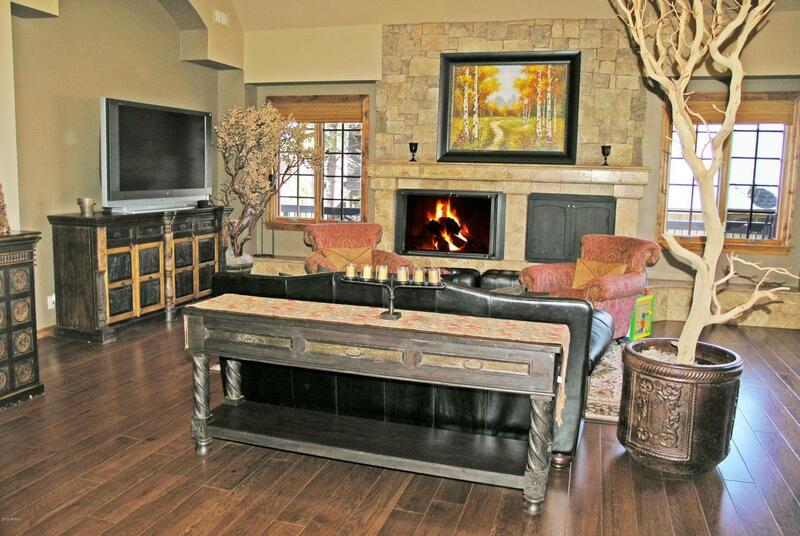 This home is a quick walk to Trout Creek Park or the clubhouse. Enjoy the playground, kids playhouse, fishing in Trout Creek, horseshoes, and so much more. The home boasts two separate master bedrooms and a wrap around deck to enjoy those cool Flagstaff nights from. Fireplace has been completely updated, kitchen is stocked to accommodate any chef and the cul de sac location provides quiet and privacy. Furniture and Summit Golf membership available outside of Escrow. Listing courtesy of Mar Realty, L.L.C..